In “Saudi America” Bethany McLean tackles the U.S. fracking industry. The author who spotted fraud at Enron accurately depicts aggressive wildcatters digging themselves to their demise. But factors that are pushing up global oil prices may yet save the industry from itself. 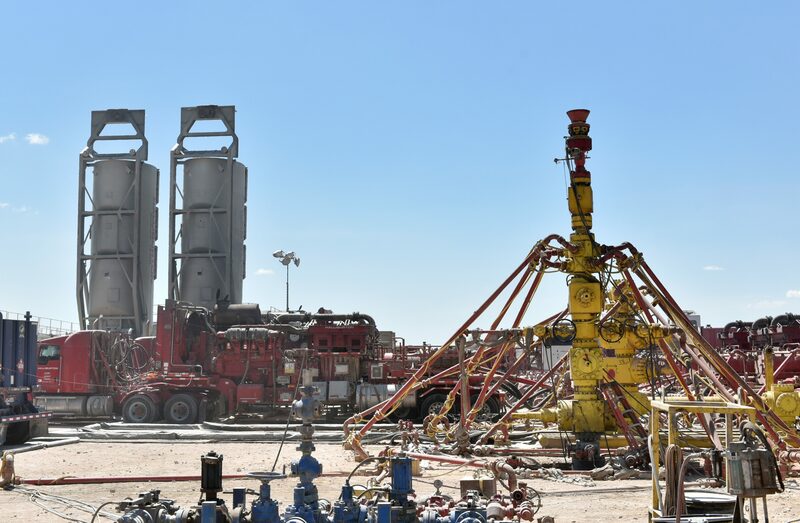 A wellhead on a fracking site leased by Oasis Petroleum is seen in the Permian Basin oil production area near Wink, Texas U.S. August 22, 2018. Picture taken August 22, 2018. “Saudi America: The Truth About Fracking and How It’s Changing the World” by Bethany McLean was published by Columbia Global Reports on Sept. 11.